Join ICES' unique culture of TechNovation where our company and customer solutions revolve around the integration of Technology and Innovation! 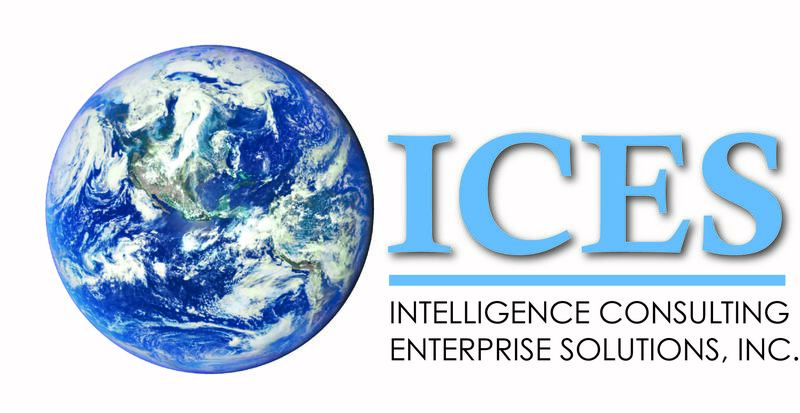 ICES is about discovering and maturing innovative solutions that improve outcomes and performance, increase confidence, reduce risk, and maximize Return on Investment (ROI). Among our key specialities are: Enterprise Architecture (Mission, Business, Data, Security, & Solutions Architectures), Enterprise Engineering and Earth Observation Solutions. The candidate will serve as a member of the of the Desktop Services team, directly supporting the Desktop Services Joint Program Management Office (JPMO). Primary responsibilities will include the integration of the Intelligence Community Directive (ICD) 503 with systems engineering to maintain the security posture of the Desktop Services environment. The Desktop Services Systems Engineer/SCA functional responsibilities shall include the performance of system assessments, development and maintenance of related security artifacts, and reporting to Desktop Services JPMO leadership and stakeholders. Provide SME support to JPMO on ICD 503, NIST 800 series and the Risk Management Framework. Support day-to-day security/engineering tasks as required in the development, generation, and technical vetting of program studies/trades/plans and/or documents. Development and implementation of Security Assessment Plans to support the assessment of Desktop Services as new capacity, locations, and capabilities are added to the current baseline. Participate in the assessment of technical reviews, briefings, conferences, studies, trade analysis, monthly progress reviews, monthly business reviews, contract data deliverables, performance models/simulation trades supporting legacy system and future system performance analysis. Ensures community requirements are captured and analyzed in accordance with existing system security directives, policies, and requirements. Collaborates with Adoption Planning team to ensure coordination of requirements. Provide leadership to assure “best engineering” practices are applied across the Desktop Services programs and projects. Collect and apply “lessons learned” across supported Desktop Services projects, as applicable. Support and/or lead various technical meeting and boards, take and distribute minutes, as required. Participate in internal and external forums and develop recommendations relating to the Desktop Services program direction and guidance. Support and/or lead ad hoc studies and independent studies as required. Maintain knowledge of current technology and provide advice to the program leads on technology advancements. Provide expertise in the integration of multiple Desktop Services contract activities. Provide expertise in the management of risks (to include risk identification, quantification, and mitigation). Review and evaluate Task Order Requirements Packages and Engineering Change Proposals (ECP) to provide technical evaluation positions, as required. Provide engineering review board and configuration management support including Request for Change (RFC) preparation, technical review, and coordination. Assist program lead in monitoring and tracking program schedule, action items and discrepancy reports, create and maintain master schedules of projects. Review IC Component Enterprise and Desktop Services requirements/documents/plans and other related items as appropriate, for consistency and compliance with the Enterprise documentation. Prepare graphics, reports, engineering data and analysis in support of Government directed studies, reviews, conferences and briefings, as required. Capture risks/opportunities and track mitigation steps to closure of risk or realization of opportunity. Familiarity with NGA and mission partner data and architecture systems.